We Get Your House Warm Again! 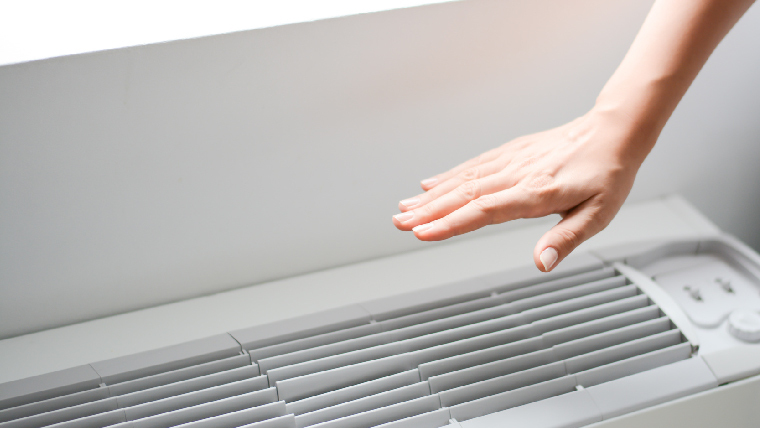 Is your heater making strange noises or blowing out cold air? These are common indicators that you may need professional heating repair. Even the most reliable, expertly installed systems will eventually need repairs. ComfortMaster can help you avoid a replacement and bring a cozy temperature back to your Hudson Valley home in no time with our expert repairs. We can eliminate your heating issues and help prevent your family from being without heat again. At ComfortMaster, we understand how much a broken heating system can impact daily life. When this company was started in 1997, the community’s comfort was our passion, and it’s remained the same over the years. We’re licensed, insured, experienced and ready to serve you. If you need heating repair, call the experts at ComfortMaster at (845) 265-6500. If it’s an emergency, call us any hour of the day and receive speedy, quality service.